Many folks like you have discovered Aloha Beach Camp by attending an open house. It's a great way to meet our staff, learn about camp and get all your questions answered. Join us Tuesday February 23 from 7- 8:30 pm for our "virtual" open house ... on Facebook! 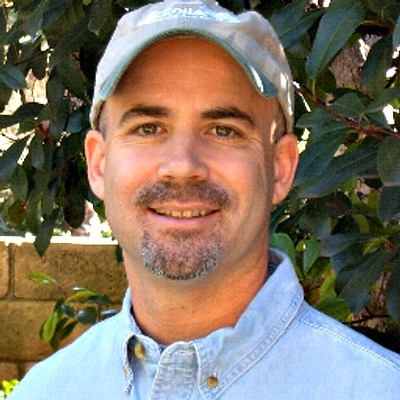 Hosted by Aloha Beach Camp's Executive Camp Director Eric Naftulin, this "online" open house promises to be exciting and informative for everyone. We'll meet on Aloha's Facebook Discussion Board where you can meet our staff, campers, families and friends. 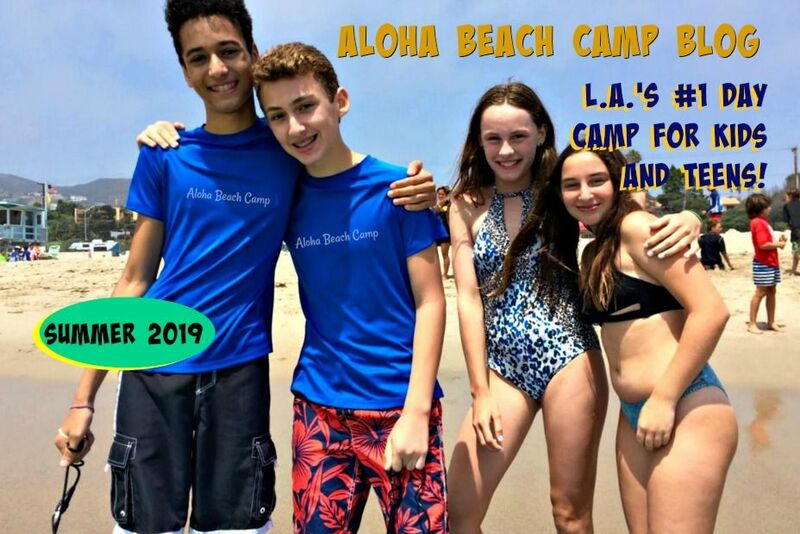 You'll be able to post questions and comments in REAL TIME, and we'll answer and respond to all your questions and comments in REAL TIME ... for an hour and a half.. so you can learn all about the Aloha Beach Camp experience. And we're also giving away prizes like a free wetsuit, rash guard, baseball camp and more! Whether or not you join us February 23 on Facebook, we hope you'll come come to our first "live" (traditional) open house on Sunday, March 14 from 1 to 3 pm so we can meet in person. The March 14 open house will be fun for the whole family. We'll have games for your kids, delicious food and snacks, and you can even participate in exciting raffles for free camp wetsuits, t-shirts, baseball caps and more. You can also FREE SURFING LESSONS from our surf camp director, Cory Bluemling! Both events are gonna be a blast, so we hope to meet (and see) you soon.